Chiropractic is designed for anyone who wants to improve their health naturally, without resorting to drugs or surgery. From the new-born to the elderly, we can take care of you at every age. Naturally, each technique is used differently at different ages and when treating different conditions. That’s why a thorough examination is necessary during the first visit, in order to determine the correct course of treatment, and to identify any contra-indications. 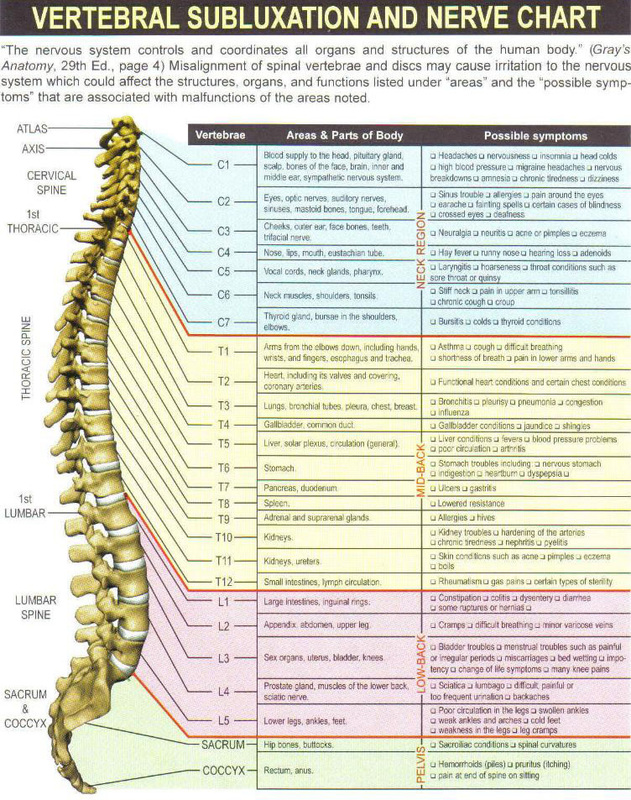 Chiropractors are considered to be the foremost experts on the spinal column. Chiropractic treatment is designed for everyone who suffers from articular problems and particularly from back problems. 80 % of both men and women throughout the world currently suffer from, or will at some point suffer from back pain. 2. Who can come for a visit? 3. What does the chiropractor treat? Upper limb pain: shoulder, arm, hand, wrist. Lower limb pain: hip, knee, foot, ankle. Throughout pregnancy and during the post- partum period, to improve your overall quality of life and to improve your athletic performance. Preventive treatment can begin during childhood. Finally, chiropractic treatment can also be used to enhance your overall wellness.